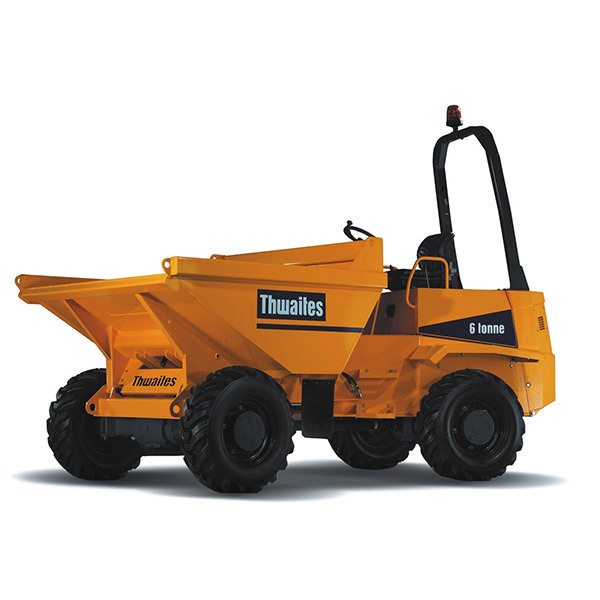 The larger site go-to machine is the 6t forward tip dumper. 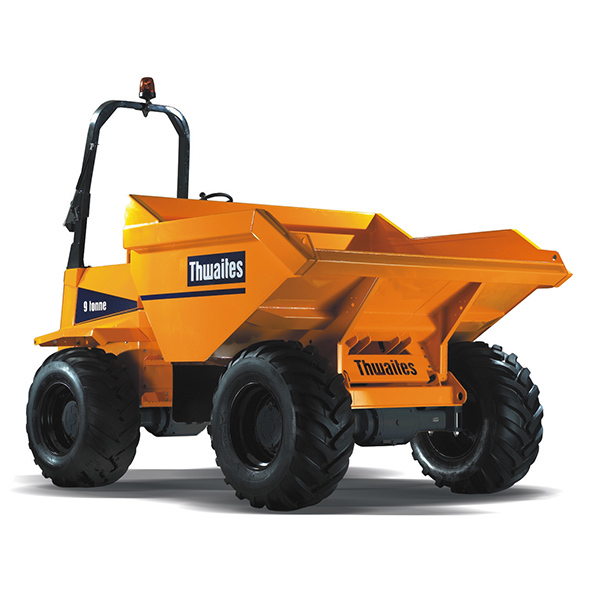 Great for moving material efficiently around site it has been part of the Clements fleet for over 20-years. These units are often supplied at the same time as a 5t Excavator and we can offer competitive packages for the two machines hire together.